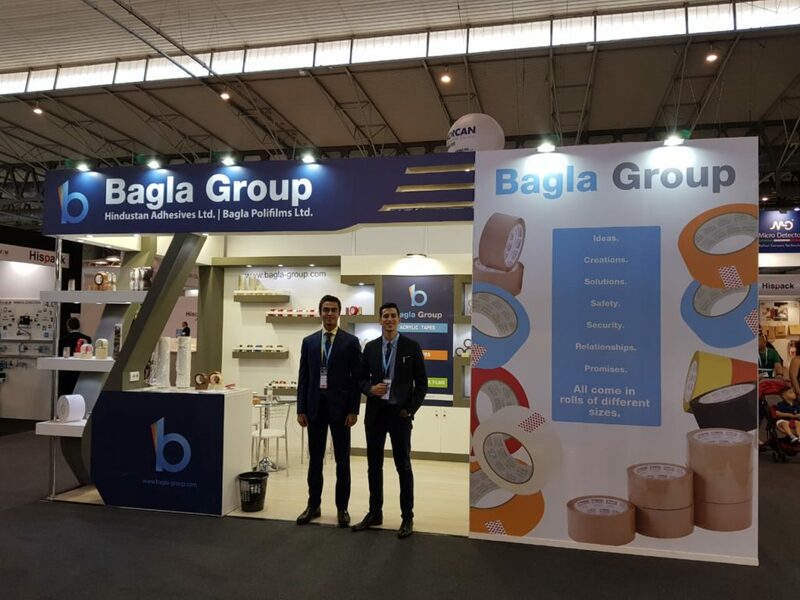 Bagla Group attended the 17th International Packaging Exhibition from 8th May till 11th May 2018 in Barcelona, Spain. This exhibition was hosted for Containers and Packaging Machineries, Bottling, Systems and Manufacturers for Processing of Liquids, Point-POS-Sale General Sales, Promotion Aerosols, Handling and Storage, Recovery Related Services. Hispack was a 4 day event being held at the Gran Via Exhibition Centre in Barcelona, Spain. Hispack 2018 is getting underway with the aim of once again becoming the cornerstone of the packaging sector’s structure, a place where supply and demand come together, giving rise to the best business transactions.